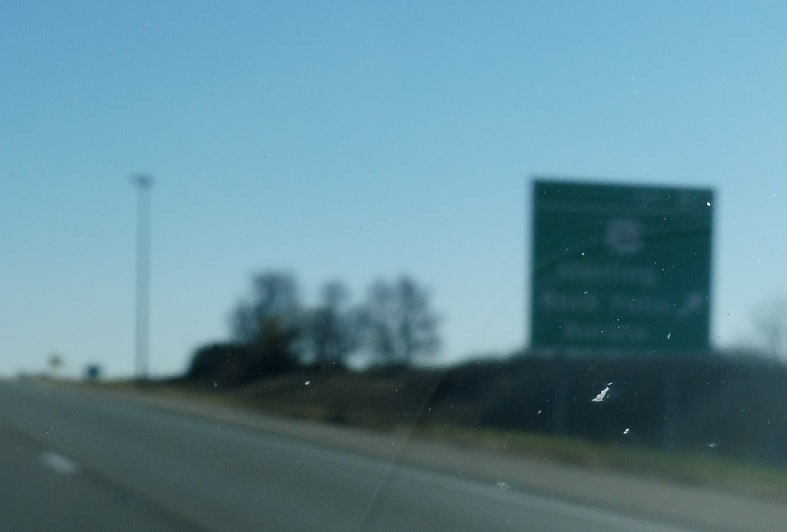 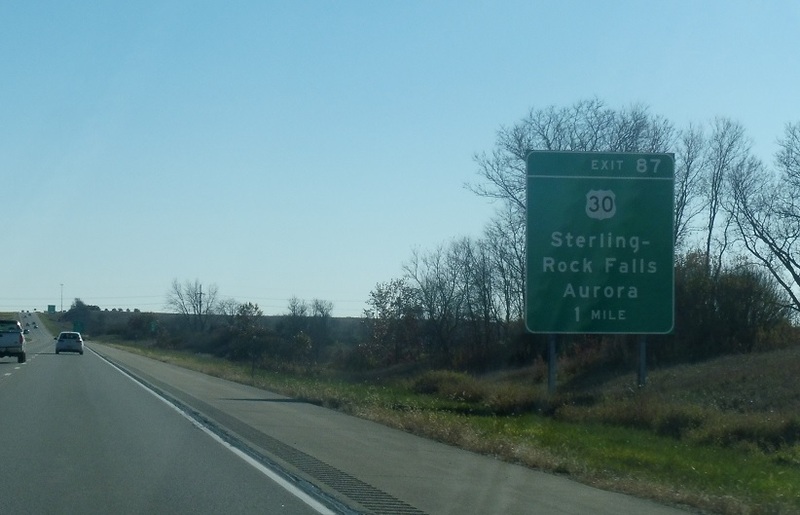 Reassurance shield after the Interstate 88 interchange. 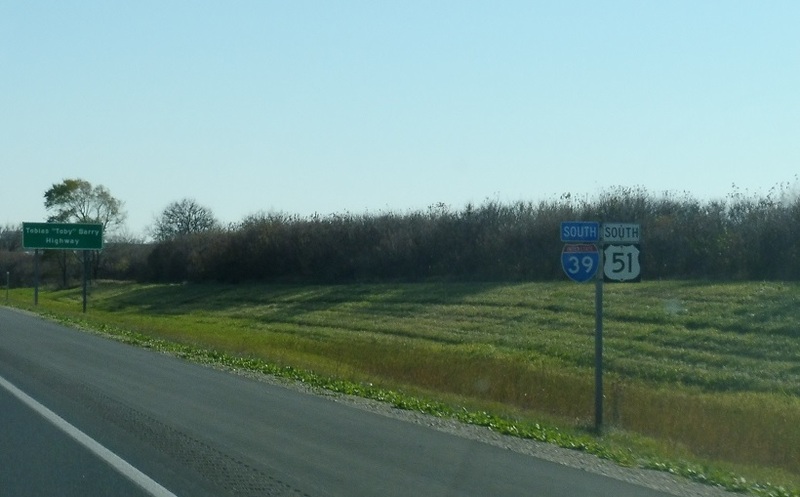 Five miles to U.S. 30. 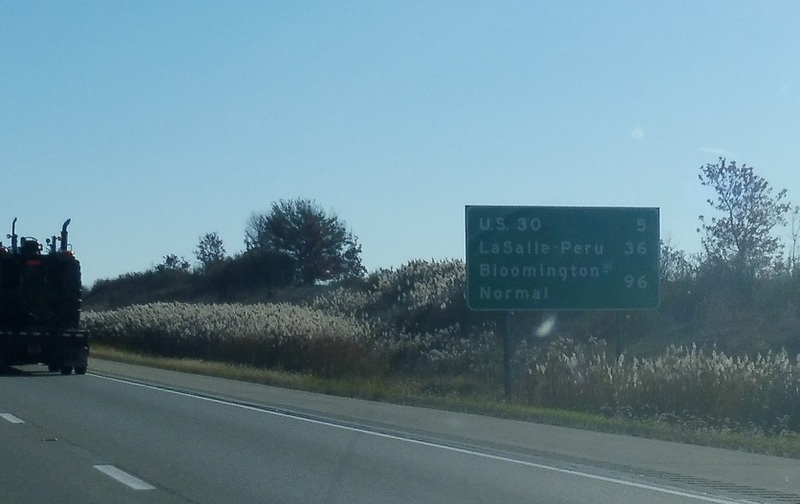 In a mile we’ll approach US 30. 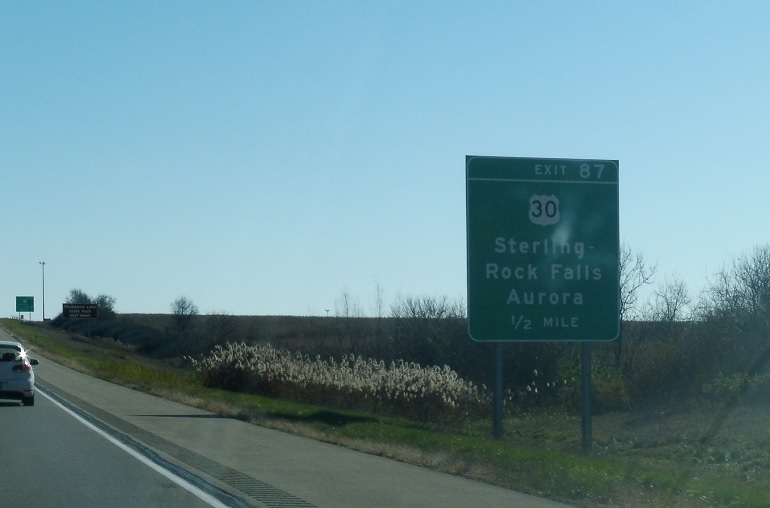 US 30 heads east to Aurora and west to Sterling.